Look. 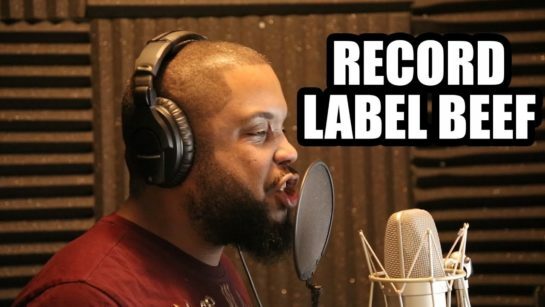 If the label head has beef with them, and you are an artist on the label, then YOU got beef with them… and you BETTER spit fire at who or whatever whenever the head honcho says so! So maybe really consider staying/supporting Indie.